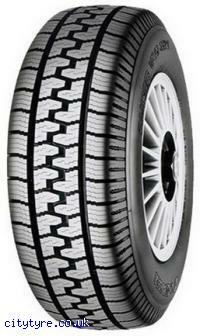 All Season Tyres for Commercial Vehicles. Most suitable tyre for commercial vans and light trucks on paved roads. The optimized combination of superb tread design and compound increase all weather traction and mileage.